New Pantene Lively Clean Vs New Dove Advanced series- Which One Wins? 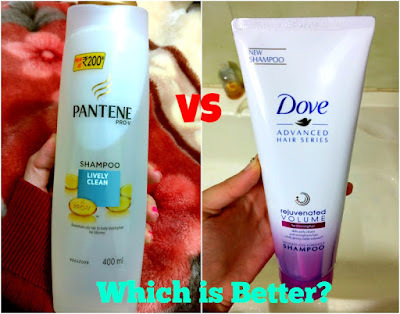 Today I am going to give review about two shampoos ruling the present day market with their advertisements. Opening my Instagram, the feed was full of bloggers with wet hair holding pantene bottle in their hands. So when I next went to the supermarket, I thought of giving it a try. It is been a long time I have used pantene. Last, I used it, was some 10-12 years ago. I was not a big fan of pantene back then. Silicone is the prime reason to over-weigh your hair because they tend to retain the moisture inside the hair and add shine to your hair. They add grease to the hair, they are sort of conditioner in your shampoo. 3. Easy on pockets Rs 200 for 400 ml bottle. "Not everything that glitters is gold"
1. Does not DE-tangle my hair. 2. Does not conditions your hair. A hair conditioner is needed after wash.
1. Revitalize oily hair to lively looking hair. I have chemically straightened hair but I have stopped using any particular shampoo for it since a last few months. My hair is dull and usually after two days of head wash, it starts getting oily on the roots with itchy scalp. I started using this shampoo from last month. It is a transparent gel-like liquid which cleanses hair very nicely. Though nothing great found yet. Hair fall is neither reduced nor aggravated. Hair does not secrete the sebum as much it used to. Fragrance is very faint, neither irritating to your senses nor does it possess any scintillating aroma. It stands upto its claims of cleansing your hair nicely because of the absence of silicone. The hair feels light because of no lubricant kind of after effect. You need to use conditioner to soften your hair, if its unmanageable. I don't use any conditioner as such. Whenever I get time I instead go for an Egg-mask. But I do apply a serum to DE-tangle my hair and add sheen to it after every wash. Hence, they completely stand upto their claim of revivifying limp hair by playing no silicone game rightly. 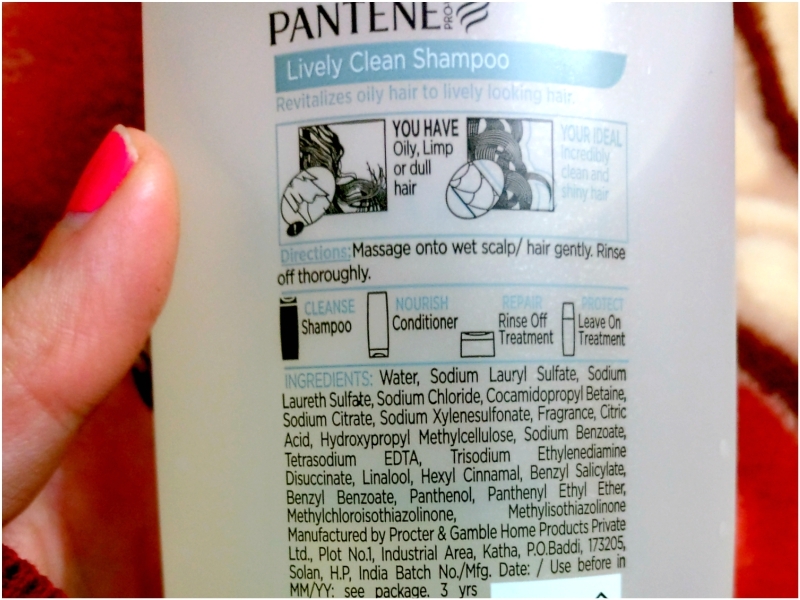 People say it is loaded with chemicals, but tell me which shampoo is not? It is good it does not have any harmful parabens. I would recommend the shampoo if you are searching for any solution to your oily & limp hair, it is a good value for your money. But I am not going to buy this again as my concerns are luster and hair growth. Basically I need water-soluble silicone in my hair products. Choosing a product with silicone really comes down to what silicone will work best for your hair type. All silicone are not scary! I bought with a lot of excitement. The packaging was very attractive, first time dove has come up with a colour different than white! Contains Collagen, coconut oil and Keratin that are good hair strengtheners . Hydrolyzed Collagen enhances the appearance and feel of hair by increasing hair body, suppleness or sheen. It may also improve the texture of hair that has been damaged by excessive treatment. Collagen is a natural amino acid that most of us already know is good for our skin, but you can also use collagen for hair growth. It happens to be the most abundant protein present in the body. Keratin is the protein that protects epithelial cells from damage or stress. Sulfates are nothing but detergents. They work extremely well in removing dirt and grime. Sulfates can dry your skin out. So if you already suffering from dry scalp problem, it can aggravate the problem. Sometimes even result in split ends. It is advisable to use the right amount of shampoo. 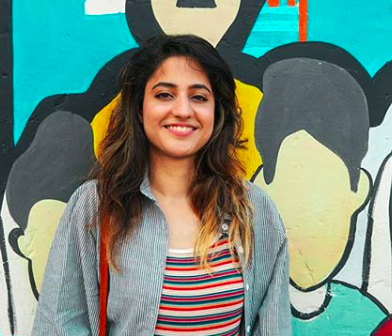 New DOVE claims to give advanced nourishment for hair that needs extra care. The rejuvenated range has been specifically crafted to benefit weak, thinning hair. Over time your hair can start progressively losing essential nutrients. It can become weaker and thinner. Not just moisturize hair, it deeply nourishes and locks nutrients into hair and makes it look voluminous. "FOR BEAUTIFULLY REJUVENATED HAIR: SMOOTHER, THICKER LOOKING & MORE VOLUMINOUS"
*Based on lab test on Dove system Vs non-conditioning shampoo. Therefore it is the best comparison between the two. After using it for a month I can say that the shampoo lives upto its claim of adding volume and thicker-looking hair. It has better nutrient value than pantene, so the claim of infusion with vita-nutrient complex has been fulfilled with the presence of hydrolysed collagen, elastin and keratin. 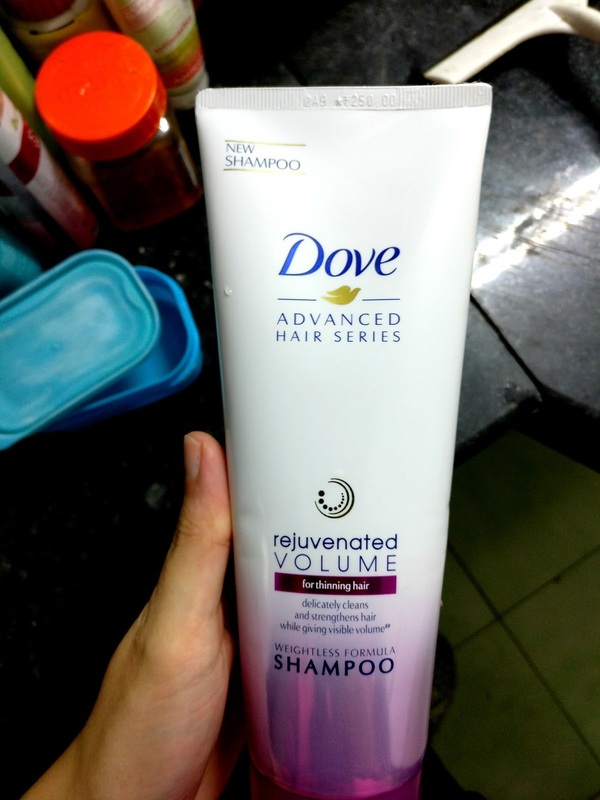 Though it is a great shampoo for the people who are looking for volume. 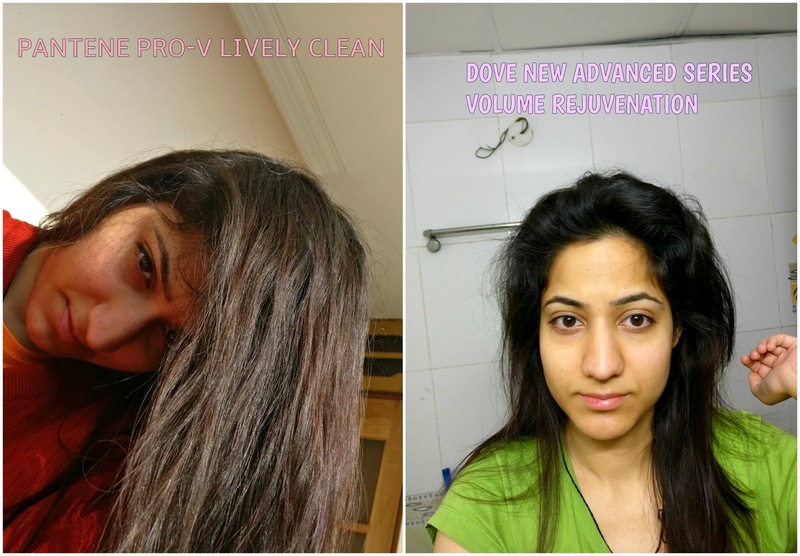 You all must be thinking so many good points for DOVE as compared to PANTENE but why less rating because instead of better ingredients than pantene it was not suiting my needs, My hair appeared like a bush after its use. I would recommend DOVE for people with thin hair who are looking to add some volume to their hair. You can see hair on my head after using DOVE was kinda fluffy while after pantene it was simply straight. Try not laughing at my face. I had just woken up next morning after washing my hair last night. Both the shampoos stand to their claims. It really all depends on your hair type. If you want nutrients go for DOVE, if the hair is oily then PANTENE asat! Don't listen to anybody's review or saying. KNOW YOUR BODY FIRST !! For some one shampoo works best while for others it might create complications. Understand your hair requirements and accordingly choose a product best suited. 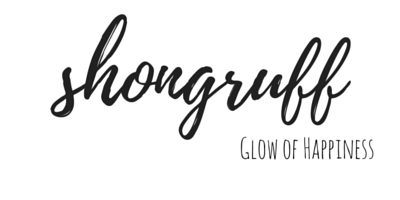 I hope this article was able to clear your doubts about these two shampoos and somewhat about the main ingredients of all the shampoo. Do share your knowledge about shampoos. It will surely help the lot! Till then keep loving yourself. Don't worry if you are having a bad time, this time will also pass. Stay happy and beautiful as always.